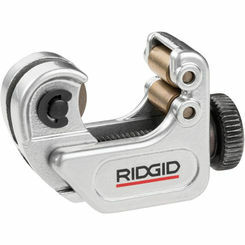 Ridgid 32975 Model 103 Close-Quarters Tubing Cutter, 1/8" to 5/8"
If you are looking for manually-operated pipe cutter parts, then you are in the right place. 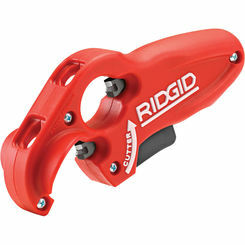 Pipe cutters are used by plumbers to cut PVC pipe cleanly, quickly, and conveniently, are fantastic tools to have in your arsenal. Unfortunately, the older they get, the higher the chance your pipe cutter will break, making it necessary to buy a new one. 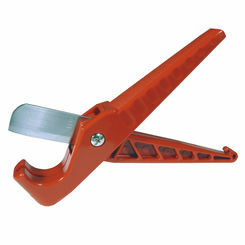 But, as we all know, pipe cutters can be somewhat expensive, so one has to wonder if there’s a cheaper way; luckily for you, there is. 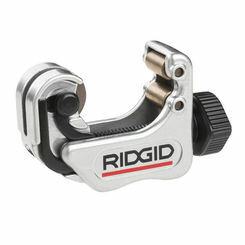 With the best pipe cutter parts and accessories by Reed, Ridgid, and Malco, we can help make absolutely sure you save a bit of money on your old and busted pipe cutter by fixing it instead of replacing it. 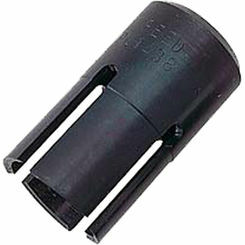 Shop PlumbersStock for the best in hand tool parts. 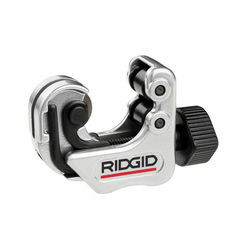 Replace the Pins: The pins allow for locking and cutting, and thus are exceedingly important to the overall mechanism. 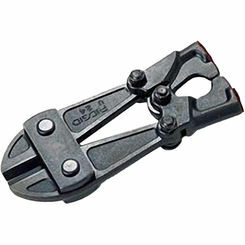 Unfortunately, after some use, these pins can begin to break, making it impossible for you to use the pipe cutter. To fix these, simply pry the pin from its casing (using pliers), hammer the new ones back in, and you are finished! 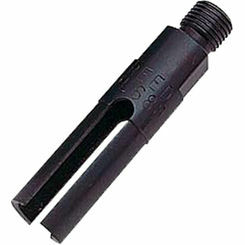 All you need is pliers and quality pipe cutter pins, which we have right here on our site. 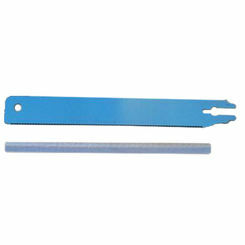 Dull/Broken Blades: If your blade itself is breaking or dull, the only thing you can do is try to replace it (though sharpening may help if it really is only dull). Just remember; we offer high quality blades to make any repair job go as easily as possible. Even better, our blades will last longer than anyone else’s. 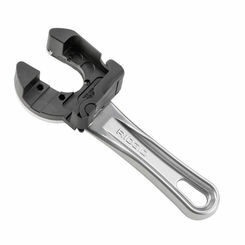 Remember; if your entire tool is rusted or starting to break, you might not be able to do much to save it. 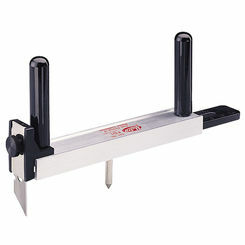 Just buy a new one, and try to keep your tools in an area isolated from the elements or possible water leakage. And don’t forget! If you are looking for anything else, don’t hesitate to check out the rest of our fantastic products throughout our store.  We offer everything from high quality power and hand tools to the best HVAC components around. 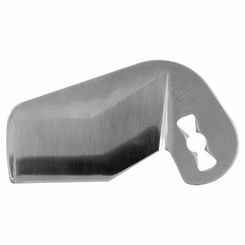 Add in our low prices, trusted brands, and our fast shipping, and it’s easy to see why so many choose PlumbersStock for discount pipe cutter parts for replacement. 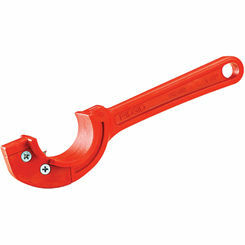 Call today for more information about our pipe cutter parts and more.